Apple has released the 9.1.5 update to Logic and it includes many bug fixes and much improved compatibilty with the Apogee Duet 2. The “Toggle Zoom to Fit Selection or All Contents” key command now correctly recalls the the previous zoom view rather than zooming in on the entire project. Musicovery.com - Online radio station with a twist. I found this on StumbleUpon.com. Musicovery is an online music radio station that plays songs determined by the mood you choose with you cursor. You can also type in the name of an artist and it will start to play songs by said artist and other artists of a similiar genre and mood. Now listening to Bob James, Lou Donaldson and Joe Sample. "People often listen to music according to the mood they want, whether to reinforce the state they are in or rather to change it. 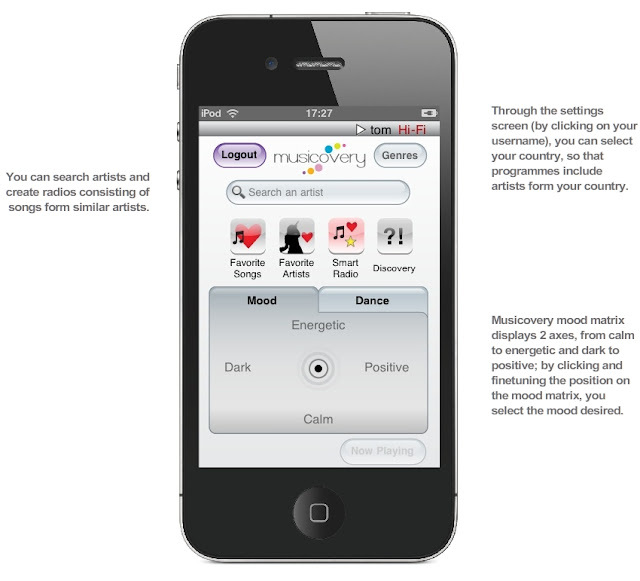 Musicovery has created a graphical interface to meet this need, the "mood pad": it displays two axes - dark / positive and calm / energetic - axes that are continuous and progressive, and offers an infinite range of moods; every song has a specific position on the mood pad. 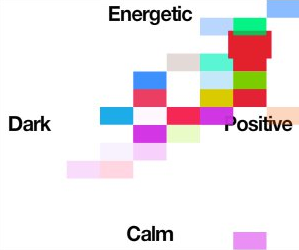 When rolling over the mood pad, music samples are played, allowing the listener to intuitively find the mood and the music he wants and to launch the program from the desired position...."